Who attends the AusAg & Foodtech Summit? 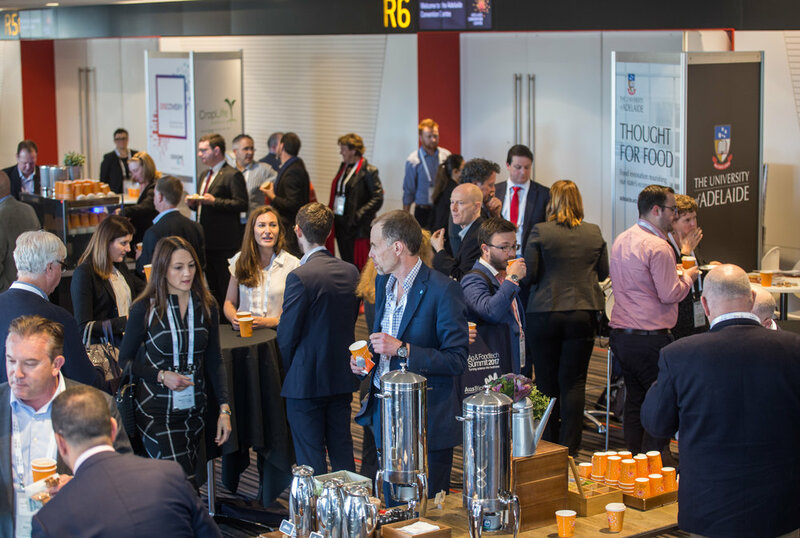 The AusAg & Foodtech Summit will create a national forum facilitating interaction between researchers, technology developers, start-ups and investors. Partner and exhibit with the Summit to leverage this valuable branding opportunity and gain traction with the agritech and foodtech sector. Investment-ready Agritech and foodtech companies are invited to express their interest to showcase the potential of their companies to investors and prospective partnres. Participating in the company pitching session will provide your company with a unique opportunity to connect with investors from Australia and around the world, and to take your business to the next level.